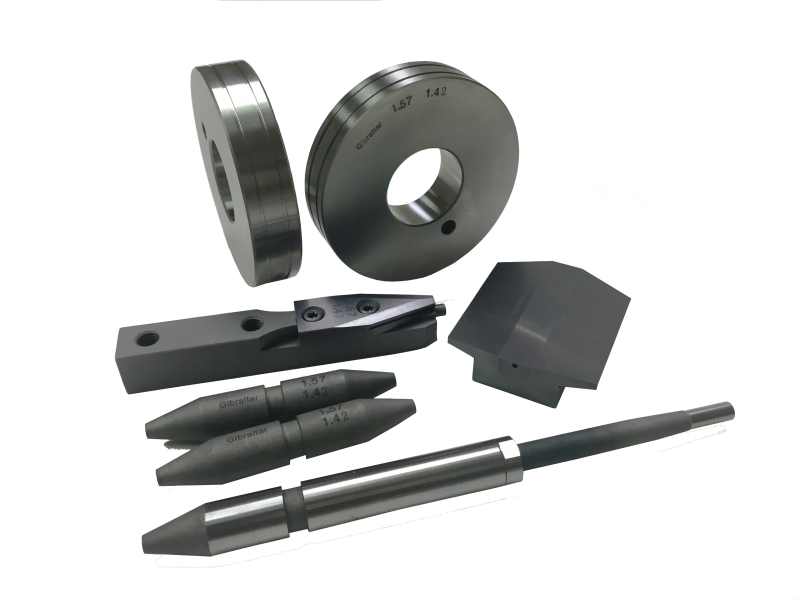 We are a supplier of high quality carbide and high speed steel tooling specializing in tooling for most types of spring and wire forming machinery. 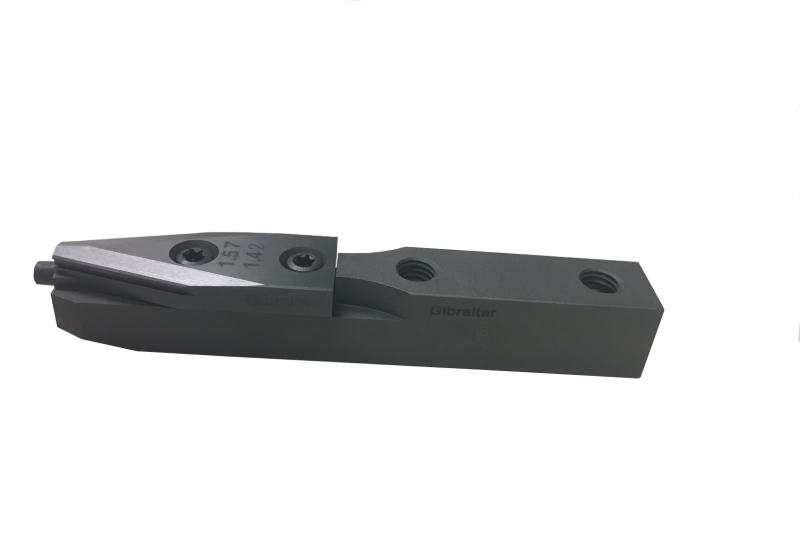 Our dedicated tool makers produce precision tooling from proprietary blends of steel to ensure your tooling is made consistent and does not change from order to order. Additionally, our tool makers are careful to not overheat the materials when producing to make sure there is no chipping, cracking, or premature failure of the tooling due to workmanship. 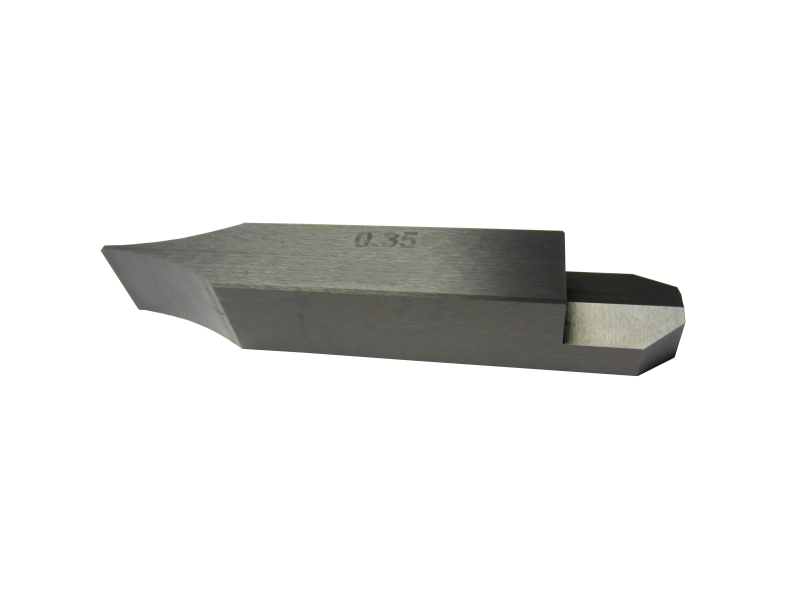 Our tooling lead-time is 2-3 weeks delivered to your factory. We will always attempt to accommodate your rush delivery – and never with any extra charge. And while quality and delivery are key factors in your tooling purchasing decision, price is never far from your mind. 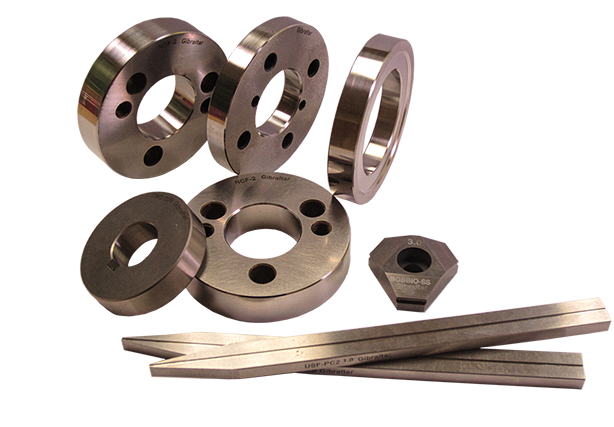 Our high quality tooling is typically 20 to 30% (or more) less expensive than other suppliers. Our reorder rate is 90%. So we know that our prices will attract you, and our quality, delivery, and friendly responsive service will keep you. Please give us an opportunity to become your tooling supplier of choice!